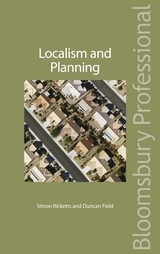 Localism and Planning looks beyond the political sound bites to examine the practical, legal and administrative implications of the most radical reforms to the UK planning system in 40 years. 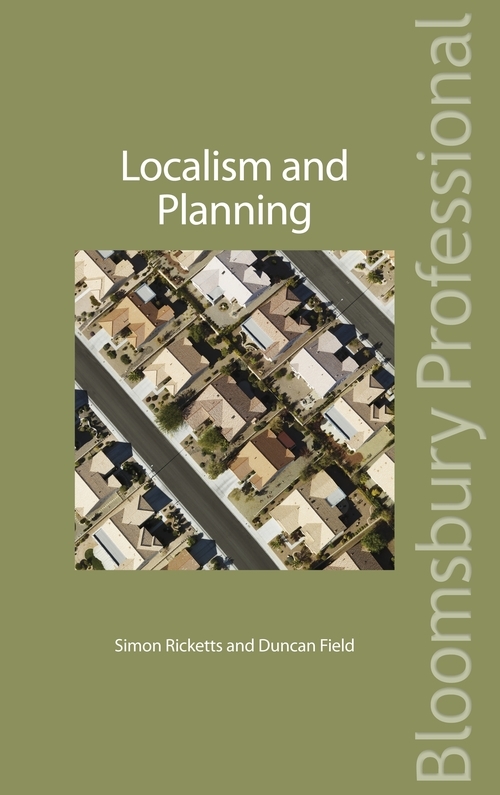 For the first time, and in one volume, this brand new title brings detailed commentary together on the vast range of legislative and policy changes that amount to the coalition Government's "localism" agenda for planning reform. Localism and Planning sets out and explains the changes introduced by the Localism Act as well as the introduction of the Community Infrastructure Levy, Local Enterprise Partnerships, the National Planning Policy Framework, the abolition of the regional strategies, and a number of other legislative and policy changes. Whatever area you work in, Localism and Planning has all the practical guidance you need. While the main bulk of the book clearly explains which changes have been made, the final chapter considers what they will mean in practice for developers, local authorities and communities, particularly highlighting how to take advantage of new opportunities and how to tackle new obstacles. Overall this book will help you shift your mindset to work within this brand new system. Most helpfully the book also contains extensive cross-referencing to original source material thus making it an invaluable aid to legal, planning and political research. The comprehensive list of contents and appendices cover every essential area of the planning reforms. Chapter 16 Navigating the system.